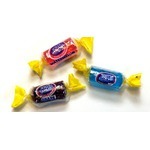 I know there are many fans of this licorice candy, but I am not one of them. Despite it being cherry flavoured, it tastes more like a bland version of children's cherry cough syrup. I also noticed these go stale very quickly. 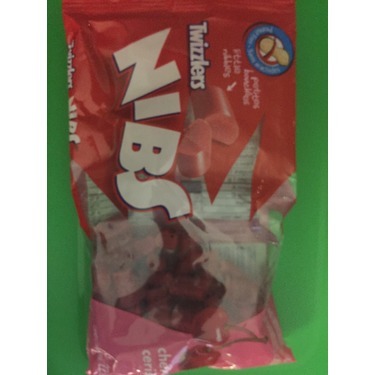 The nibs are certainly easier to eat since you can put the whole thing in your mouth and chew it until your jaw hurts rather than try to bite some off from a Twizzlers Twist and hope you don't yank your teeth out while at it. 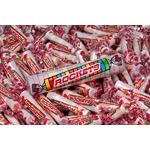 I think licorice is a taste you have to grow up with to like it, and that might be why I'm really not into this treat. I love Twizzlers. I keep these in my purse to snack on during my breaks at work. They're small enough to carry and I can just pop them in my mouth. They're so addictive. I love twizzlers they are so good. I love the size of them. 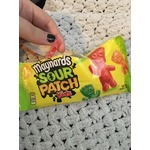 I could eat the whole bag. 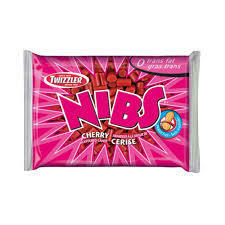 My kids also live these twizzlers nibs. The cherry flavor is really good. 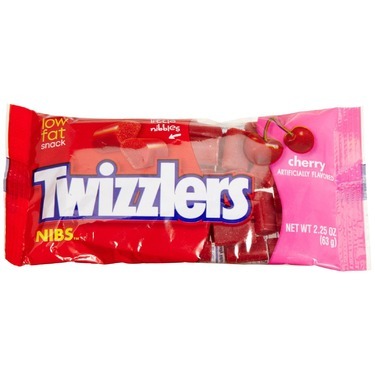 Twizzlers have been around for as long as I can remember and they still taste the same to me. I still pull them apart (playing with my food) and feel like a kid again. Great tasting, eminence enjoyment, and a classic treat. 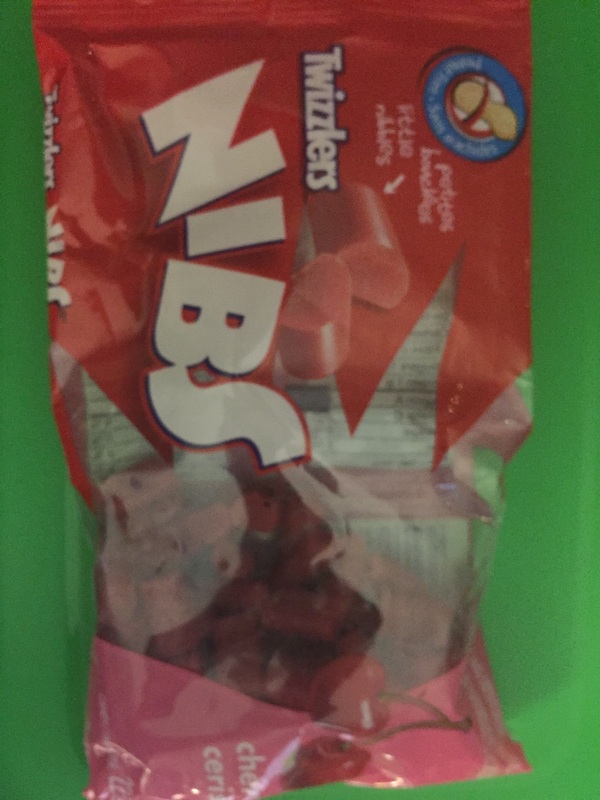 Way better than normal Twizzlers! 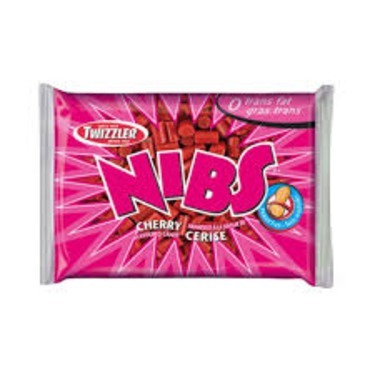 There’s something about that cherry flavour that is just so much better than the normal strawberry twizzlers! I love that they come in bite sized pieces too - a lot easier to eat. these are pure heaven. so, so good and so, so addictive. 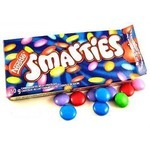 can't get these out of my mouth, they are just pure deliciousness. chewy, sweet, and pure perfectness.